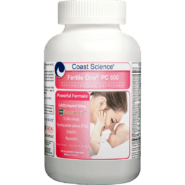 Prenatal supplements are an excellent way for pregnant women to increase the chances of giving birth to a healthy baby. 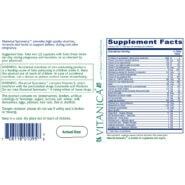 It is important to choose vitamins specifically formulated for pregnant women. 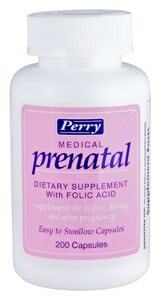 When you’re looking for prenatal vitamins, the best ones will contain high amounts of folic acid, calcium and iron. 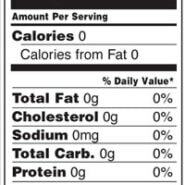 A good strategy for choosing prenatal vitamins is to read labels carefully and avoid certain ingredients such as herbs. 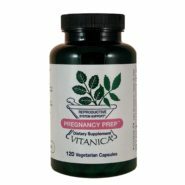 A pregnant woman should take prenatal supplements to ensure her body has all of the nutrientsnecessary for a growing fetus. This is particularly important if you’re suffering from morning sickness, because food doesn’t stay in your stomach long enough for the body to absorb vitamins and minerals. 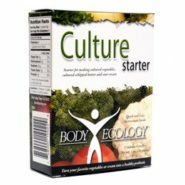 Women with dietary restrictions such as vegetarians need to be particularly vigilant about supplementing. You should first ask your doctor if he recommends any particular prenatal supplements. Even if your doctor does not suggest prescription prenatal vitamins, he may be able to advise you on possible interactions or other concerns based on your specific medical history. If your doctor leaves the decision up to you, you might want to bring the supplement you choose to your next appointment to ask for your doctor’s approval. 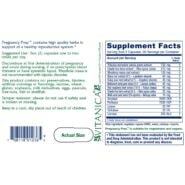 Choosing the best prenatal supplements can be confusing if you don’t know what to look for. 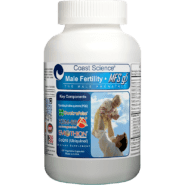 Many good options exist but there are enough variations between the available prenatalsupplements that it’s worth doing a bit of research to help narrow it down. The nutrients of vital importance to pregnant women are folic acid, calcium and iron. 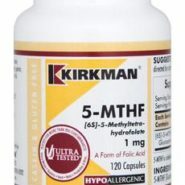 Folic acid is one of the most important vitamins for an expectant mother. 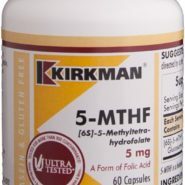 A lack of folic acid can lead to neural tube defects such as spina bifida. 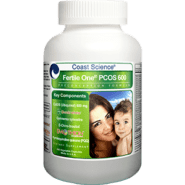 Women who are trying to conceive should take 400 micrograms of folic acid daily and this intake should continue throughout the first trimesterof pregnancy because that is when the spine is formed. Another important nutrient for pregnant women is calcium. A growing fetus will take the calcium it needs from your body so it’s important that you keep your stores of calcium high. 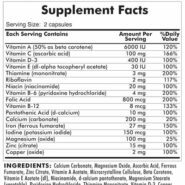 Most prenatal vitamins don’t contain all the calcium you need because it’s a bulky mineral and would make the pills too large to swallow. If you’re not fond of drinking milk, you might want to purchase separate calcium supplements. Iron is one mineral that many pregnant women lack. Pregnant women need as much as 50 percent more iron than non-pregnant women because of the extra blood in a pregnant woman’s body. 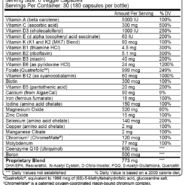 Look for a supplement with at least 27 milligrams of iron. If you have tested low for iron in the past, your doctor may recommend even more iron. Be careful not to take too much iron because it can be toxic in high doses. 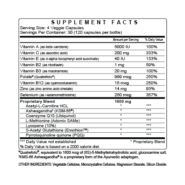 When choosing prenatal supplements, avoid formulas that contain high doses of Vitamin A. High amounts of vitamin A derived from animal sources can cause birth defects. Your body does need some Vitamin A during pregnancy, but it’s best to stick to Vitamin A that comes from beta-carotene and not to take more than the recommended amounts. 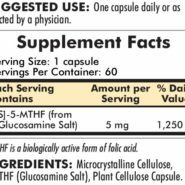 Read the labels carefully and make sure the supplement you choose has the correct amounts of the most important vitamins and minerals. Be sure to avoid supplements that contain extra ingredients, like herbs, which can be dangerous during pregnancy. 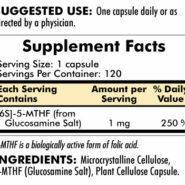 Finally, check the expiration date to make sure the vitamins will not become expired before you finish the bottle. 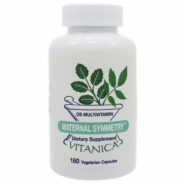 Some prenatal supplements can cause an upset stomach, particularly those that contain high amounts of iron. Taking prenatal supplements at night after eating dinner can help reduce queasiness. Sometimes it is not the vitamin itself but rather the act of swallowing a pill that can trigger a gag reflex. 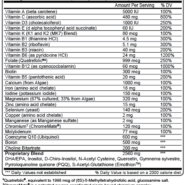 Some pregnant women may have better luck with chewable or liquidprenatal supplements.